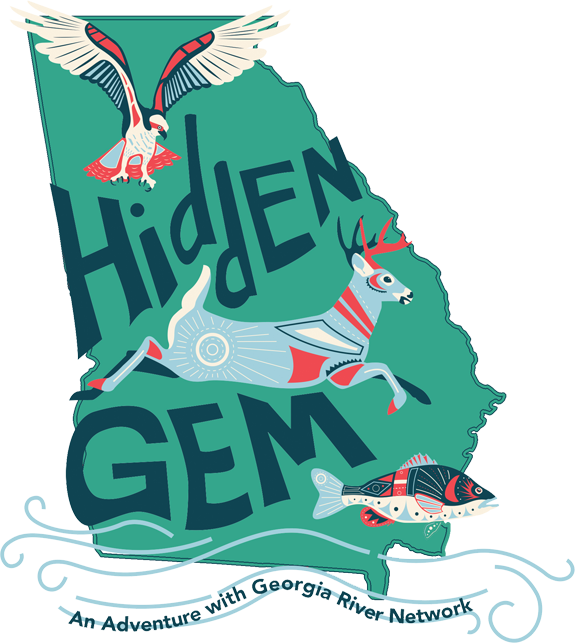 Nestled in the Red Hills of southwest Georgia, the Ochlockonee River runs through bottomland forests of cypress, black gum, oak, and willow and winds past sandbars, beaches, and oxbow lakes. Currently, there are three (3) developed access points along the ORWT in Thomas and Grady County. The river between access points G-L are navigable at most times and may require portage depending on the water level. The trail has not been developed in Colquitt County and clear passage there is unpredictable and potentially not navigable. 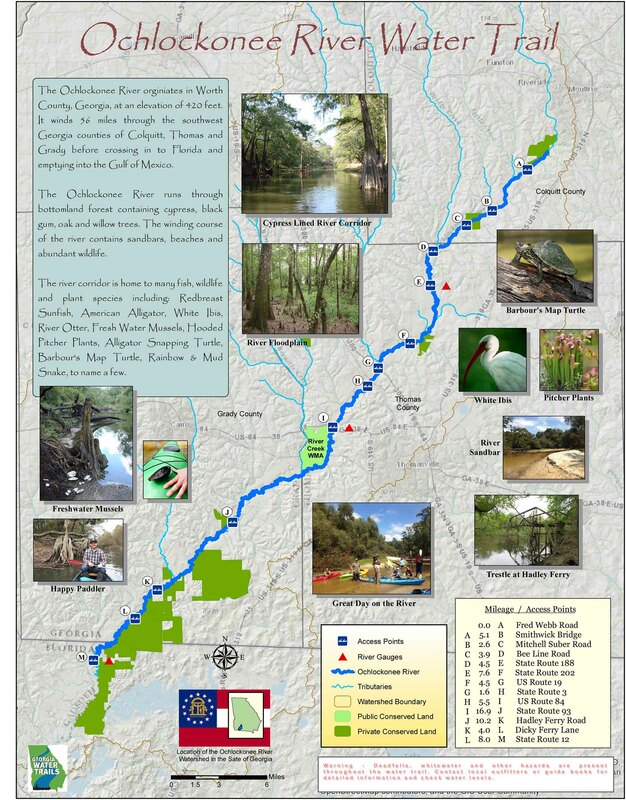 Once the trail and additional access points are improved, the ORWT will wind some 66 miles through the southwest Georgia counties of Colquitt, Thomas, and Grady before crossing into Florida and emptying into the Gulf of Mexico. Any visitors who wish to paddle longer than a day need to call before coming to confirm paddling conditions and best points of access. Seasonal rainfall significantly impacts navigation and possible need for portage. We want safe conditions and satisfied paddlers. River conditions usually are appropriate for all ages. If water levels are above 4 feet (by checking HERE ) at Thomasville, use precaution. Higher water levels often mean less obstruction from deadfall; however, it also means increased flow and risk. Lower water levels below 2.5 feet mean increased chances for exposed deadfall which obstruct narrower portions of the river but, paddlers can expect to run the river most of the year with the best paddling conditions during the spring and fall. Come enjoy the tea-stained waters, greenery, and rich wildlife! 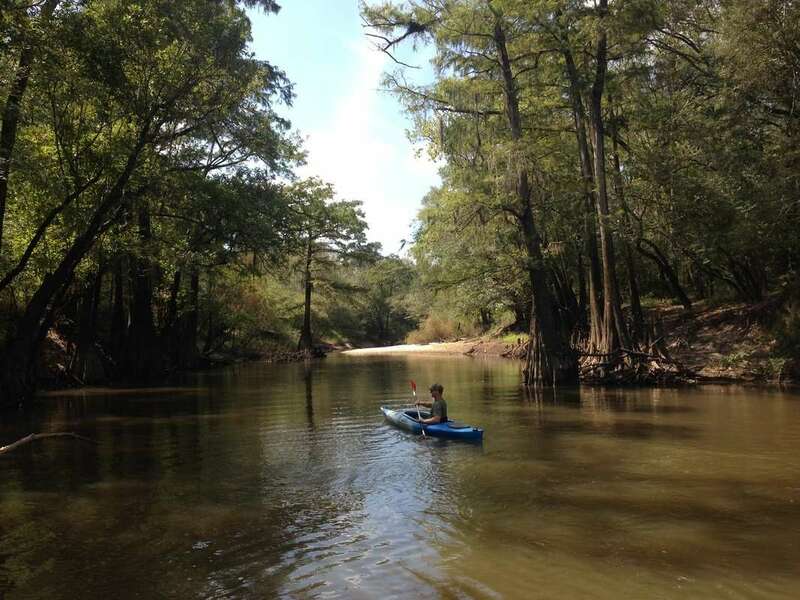 Ochlockonee River Water Trail, Inc.